Rachel lives an incredibly healthy lifestyle. She eats organic foods, plenty of fruit and vegetables, does a good amount of exercise, loves her work, and has joy in her life. It wasn’t until a staph infection landed her at her GP’s office that she began to question why she still wasn’t feeling well even though she did everything right to take care of herself. After some basics tests, Rachel’s GP told her she would need Vitamin B12 and that the symptoms she was experiencing were not uncommon at her age. Rachel wasn’t satisfied with this half-hearted approach and that’s when she found her way to me and we’ve been working to uncover what’s really going on. In this interview, we talk about how that doctors visit made her feel, the difference between functional nutrition testing and GP testing and why there is no one-size-fits-all when it comes to your health. 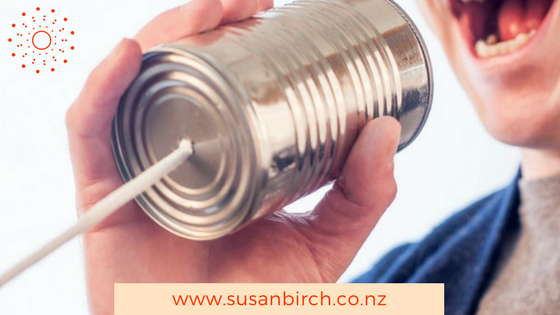 If you’ve got a question about your health or you feel like you’re not being listened to, yet you know there’s something not right, then send me an email and let’s make a time to talk.